Foundation Housing provides affordable housing for people in need, for as long as they need it. And for some people this long term affordable accommodation helps them to reach a position where home ownership becomes a possibility. 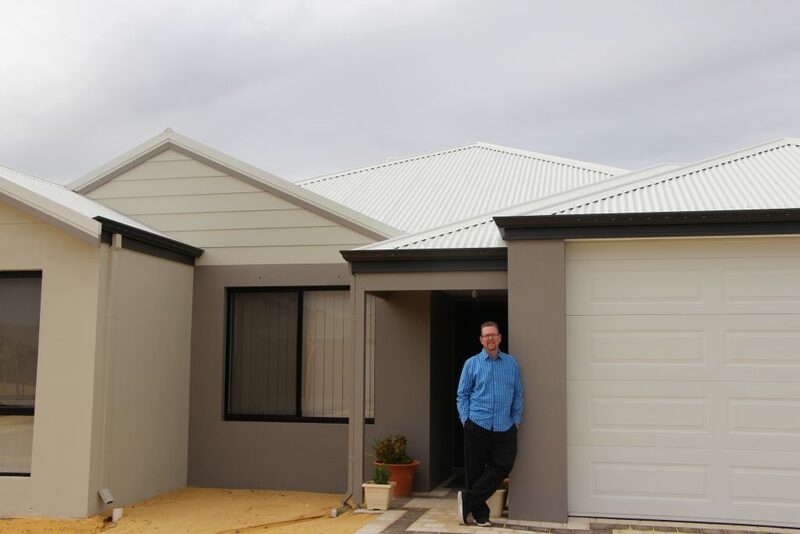 There are a number of options available for tenants to help them own their own home such as the West Australian Government’s Keystart program which sees finance offered to eligible individuals that can be used to buy an established home or block of land and construction contract. The couple’s housing coordinator Steph encouraged them to apply for a Keystart loan and was happy to provide a reference confirming their good rental history for their Keystart broker. Click here for more information about the Keystart program.